We are working on this page at this time. We offer web design, web hosting, SEO and SEO Consultations, and More. To inquire about our services, click here. 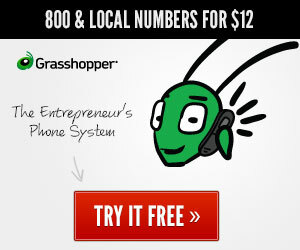 Toll Free Numbers, Should I Get One?